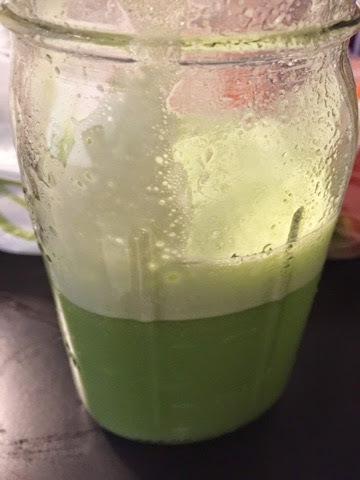 a simple green machine juice! I was not sure how it would taste because I added Broccoli! Well I must say it was delicious! 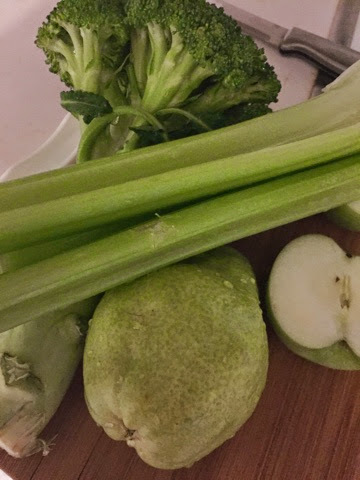 I made this Juice using the ingredients in the picture and a Juicer Machine. Make sure to wash your veggies and fruit I always run mine under water and rinse them. I purchased mason jars and actually find them useful for juicing. I used a mason jar to drink my Juice from. I like the mason jar because it gives more room for your juice. There are so many benefits to Juicing! Broccoli has phytonutrients and anti-oxidants. 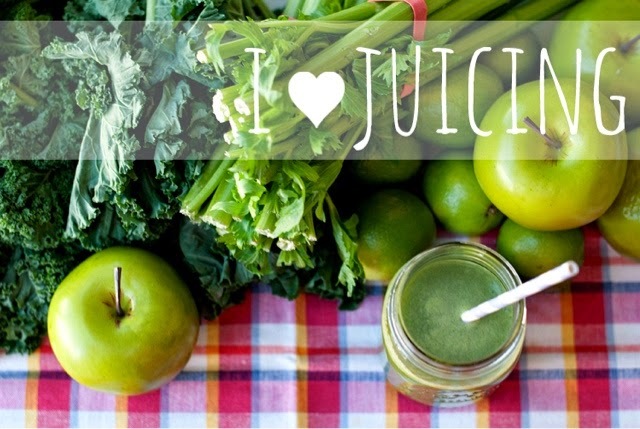 This helps boost our defense mechanisms and stimulates production of antibodies to fight cancer! Pears are a wonderful source of water-soluble fiber. They have vitamins A, B1, B2, C, E, folate and niacin. It is also rich in copper, phosphorus and potassium, with lesser amounts of calcium, chlorine, iron, magnesium, sodium and sulfur. The pectin in pears is diuretic and have a mild laxative effect. Drinking pear juice regularly helps regulate bowel movements.